A Civil Rights Issue: Mass Incarceration in the U.S. In an article for alternet.org Chris Hedges examines the strong connections between being poor and going to prison in the United States. Of the 2.2 million people locked up at the moment, 97% of federal cases and 95% of all state felony cases are resolved through plea bargaining. Why so many? Hedges reveals that many of these cases involve poor people of color who don't have enough money for a substantive legal defense. The Guardian newspaper reported that since 1989, false confessions were made in 28 percent of all the DNA-related exonerations. Hedges offers brief looks at three resources on the repercussions of this blatant civil rights issue. One is the ten-part Netflix documentary "Making a Murderer" which charts "the endemic corruption of the judicial system." The second is Matt Taibbi's "The Divide: American Injustice in the Age of the Wealth Gap" in which we learn how rights are revoked for the poor and civil liberties have been changed into privileges for the rich. The third is an article by Judge Jed S. Rakoff in The New York Review of Books titled "Why Innocent People Plead Guilty" where the author shows how the secretive pleas system works to contaminate justice. Hedges writes: "If you are a poor person of color in America you will understand this with a visceral fear. Being poor has become a crime. 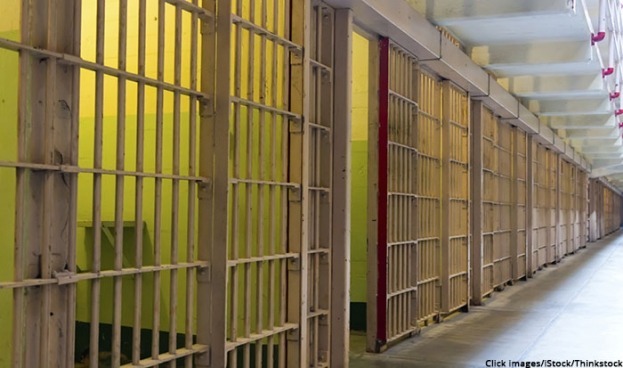 And this makes mass incarceration the most pressing civil rights issue of our era." January is "Poverty in America Awareness Month," a time to contemplate not only the link between poverty and incarceration, but also how poverty puts people in the greater prisons of fear, danger, and despair. Many aspects of this reality are explored in our topic pages on "Poverty." Here you will find links to reviews of pertinent books, soul-stirring excerpts, teaching stories, prayers, poems, or thought-provoking quotations. Next Post: Bottled Water or Tap Water?